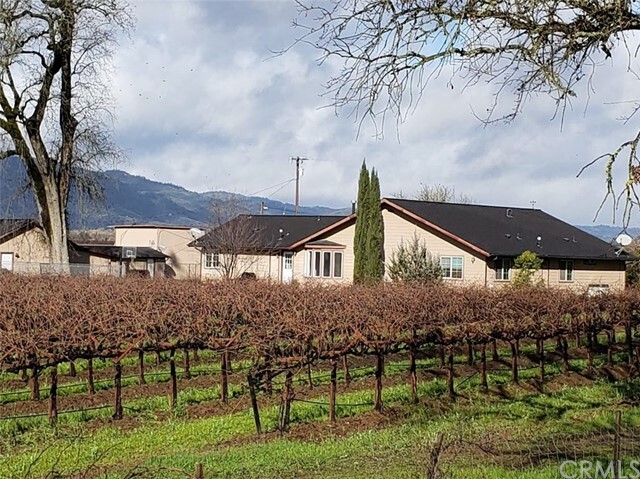 All Ukiah homes currently listed for sale in Ukiah as of 04/25/2019 are shown below. You can change the search criteria at any time by pressing the 'Change Search' button below. If you have any questions or you would like more information about any Ukiah homes for sale or other Ukiah real estate, please contact us and one of our knowledgeable Ukiah REALTORS® would be pleased to assist you. "Gorgeous Custom Built Home, 3000 sqft w/ 2 master suites, jetted tub, walk in showers & additional bed and bath. Morning sun brings light through the 17ft windows onto the bamboo floors of the open living area. The home runs on P.G&E, hydro/solar power & has a back up generator just in case. Natural spring fed pond, perfect landscaped park like setting and 90 acres with over 3 miles of road to roam at leisure. Large 32X32 Work Shop, RV parking shelter and other Out Building." 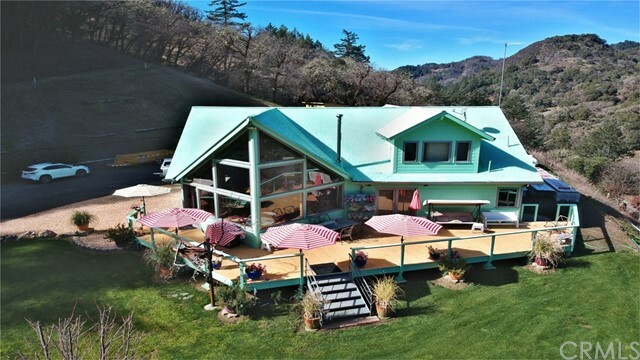 "This 11+ acre vineyard home is only 5 min from Ukiah, 2,630+/- sq.ft. residence with constructed in 2001. home features 3 beds, 4 baths, great room, granite counter kitchen, tile floors, fireplace, master suite, spa tub, swimming pool and spa, shop/garage/storage." 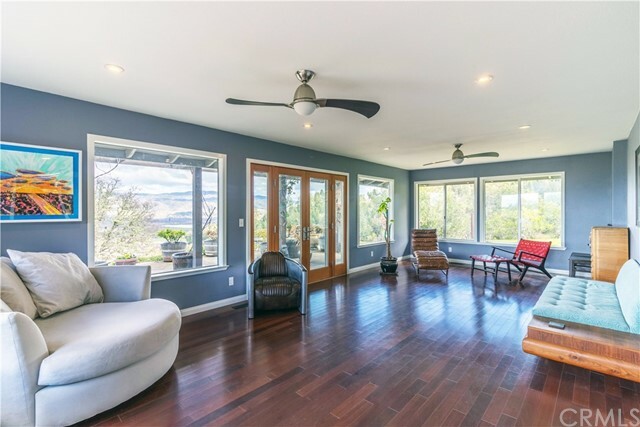 "Nestled atop 4.73 acres with the most alluring views in Ukiah, this exceptional New American estate will captivate you. The sophisticated main residence spans over 2,500 square feet of luxurious living, encompassing 3 bedrooms and 2.5 bathrooms. The awe-inspiring chef s kitchen, features state of the art appliances, two sinks, two dishwashers, and a 6 burner stove, all elegantly lit by 5 skylights. The eye catching Italian soapstone island is the dramatic focal point of the room. " "The Well kept exterior will bring you in but the upgraded features will make you fall in love and stay! From the restored orginal hardwood floors, to the tastefully remodeled kitchen, this 4 bedroom, 2 bath home on a large corner lot has everything you are looking for and more. Some of the features include: upgraded electrical panel, Ductless mini splits heating and cooling system, tankless hot water system, New roof and more."